The links on this page will take you to our welding categories selection where you may select the type of welding function you need for your job. 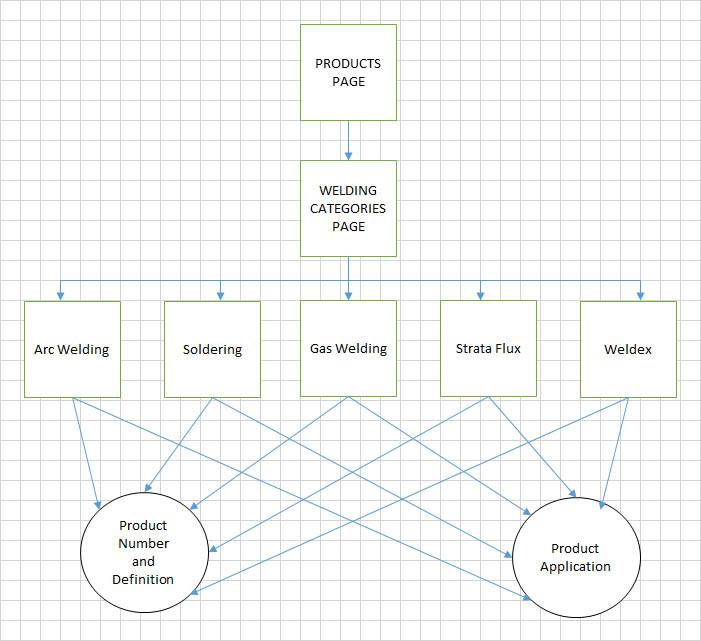 Each category contains information on product selection and typical applications. So if you want steel arc welding for instance, click on STEEL and then on the categories page go to Arc Welding Product Descriptions or Arc Welding Product Applications and you will see a full list of products and applications for Strata STEEL ARC WELDING PRODUCTS (and others).